Do you need a Kneecap ?? Yes & no.You certainly don't need a kneecap or hinged brace for arthritis. You are much better off & much more comfortable doing exercises & making subtle changes in your lifestyle. 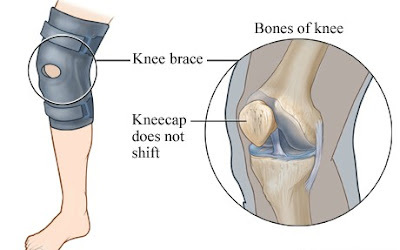 If you have end stages knee arthritis, then also you won't benefit from any braces, you may be better off getting a knee replacement. If we are able to diagnose isolated arthritis of one half of the knee replacement. 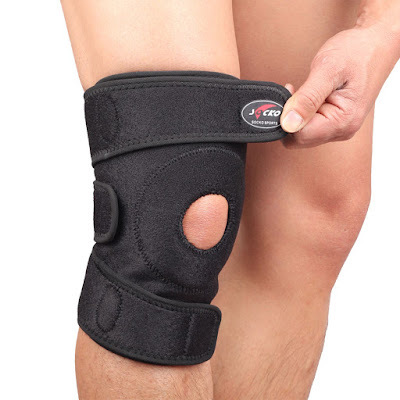 If we are able to diagnose isolated arthritis of one half of the knee, then you will benefit from an offloading brace.The problem with the offloading brace is that it also offloads your purse! Most such braces are very expensive.Another problem is that you need to wear them throughout the day, which may be a challenge n our mostly tropical climate & if you are fond of tight clothing.Sometimes these braces simply don't fit us diameters & that causes the brace to lift off the skin in some places.An ill-fitting brace will not work for you & might actually be counterproductive by constantly rubbing against the skin & eventually ulcerating it! How Soon will the braces start having its effect? We are all in a terrible hurry to see results, especially after spending a fortune on the offloading brace. Results in terms of pain relief take time . just like a new shoe, the knee may feel sore. Some people don't obtain that much of pain, but their mobility & joint flexibility improves. In a nutshell, it is unrealistic to expect magic from the braces. Be prepared to wait out a few weeks for its effects to kick in. Are offloading braces available in India? Yes, but only on a doctors prescription.All the braces available off the shelf are mostly useless from afar as knee osteoarthritis. Shree Meenakshi Orthopedics & Sports Medicine Clinic has all the modern equipment and techniques to perform all kind of orthopedic surgery Dr. Raju is a well-known surgeon for knee injuries and one of the best orthopedic doctors in New Delhi. The hospital has a good hold on knee surgeries and has a high rate of successful surgeries. 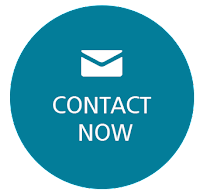 CLICK HERE NOW FOR APPOINTMENT !! !